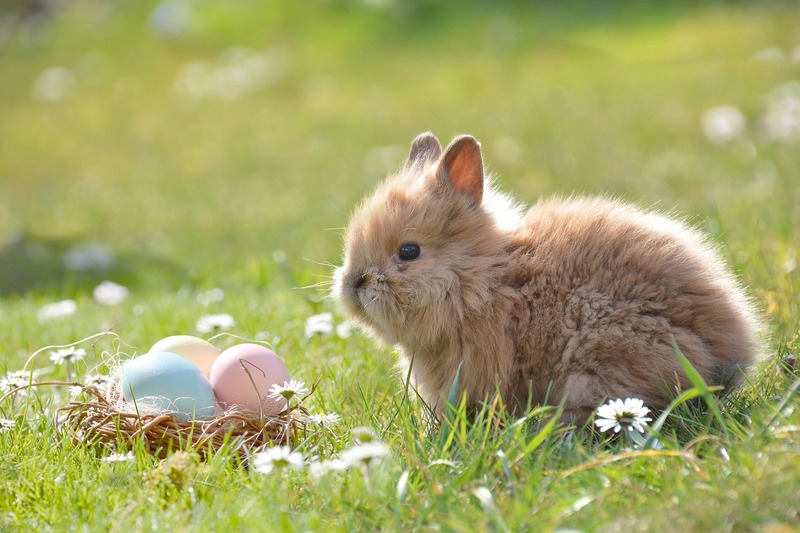 For many families, visiting the Easter bunny is an annual tradition. However, loud noises, big crowds, and long lines can feel overwhelming for a child with autism or other special needs. Sunday April 14, Centria Autism is hosting an Autism Friendly Easter Bunny event at Deptford Mall prior to regular retail hours. Opening early allows for a quieter, calmer experience in hopes of making families feel more comfortable. The Sensory Friendly Easter Bunny understands that some children need extra patience and quiet time when they visit. He avoids loud noises and sudden movements and asks direct questions rather than open-ended questions. The event is free and open to the public. Photo packages will be available for purchase. Space is limited. Families are encouraged to register ahead of time in order to avoid registration at the time of the event.